Looking for outfit inspiration? Go city casual: casual met een chique randje. Matching with mom? 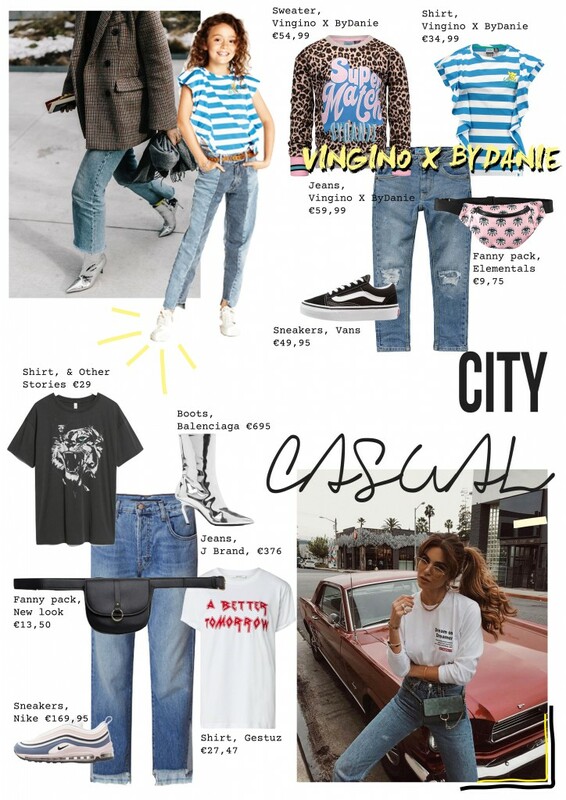 Shop de nieuwe spring summer collectie van Vingino x ByDanie online nu hier.